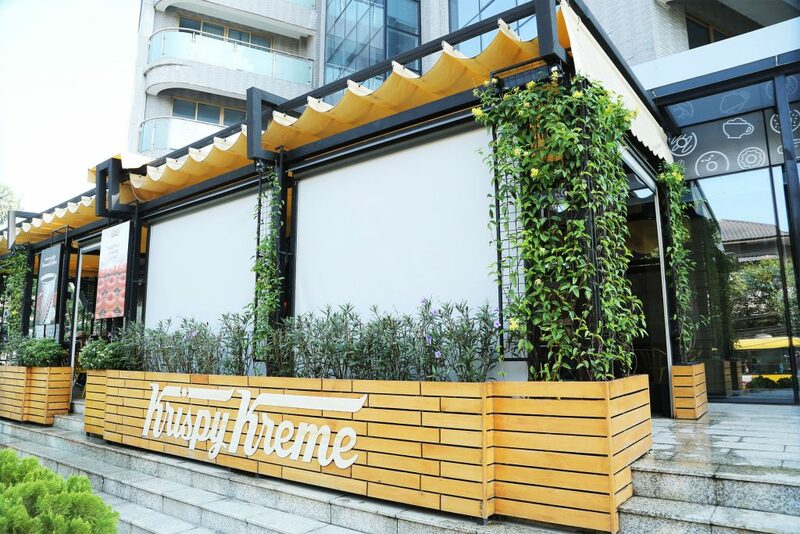 Krispy Kreme Doughnut – HTE Myanmar Co. Ltd. 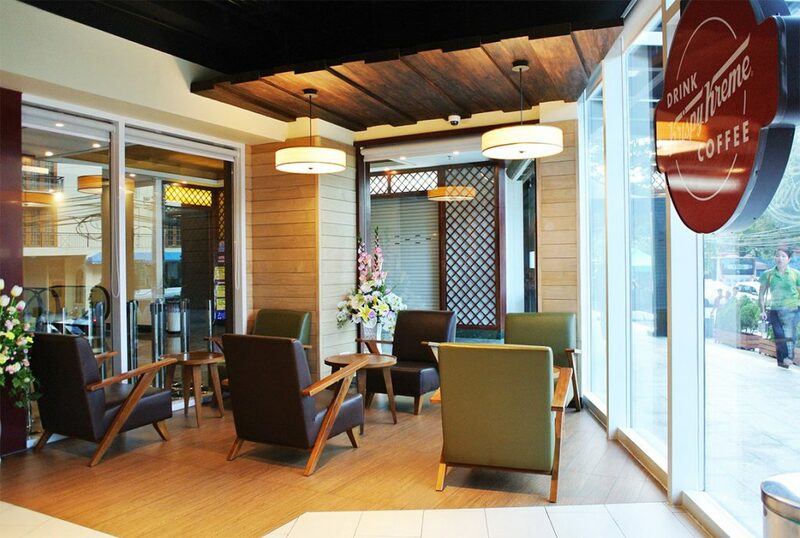 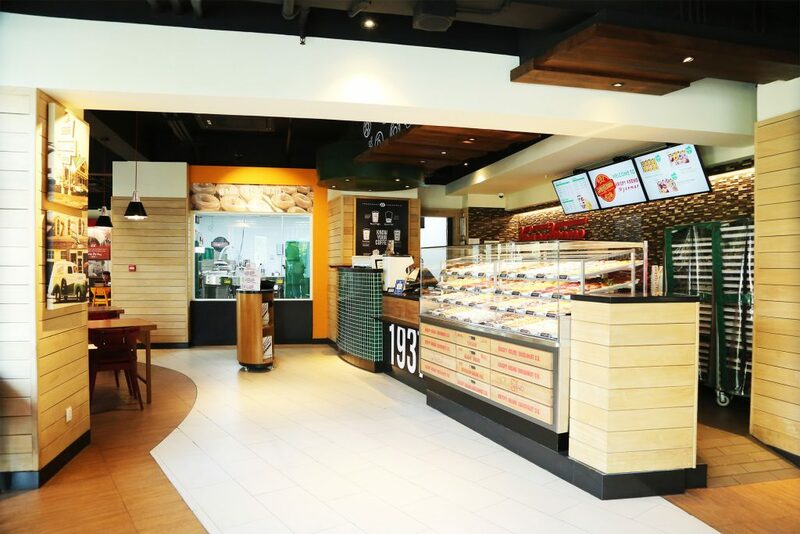 Opened by Doughnut Group Company Ltd., the Times Link Mall branch is the first flagship store located on Level 1. 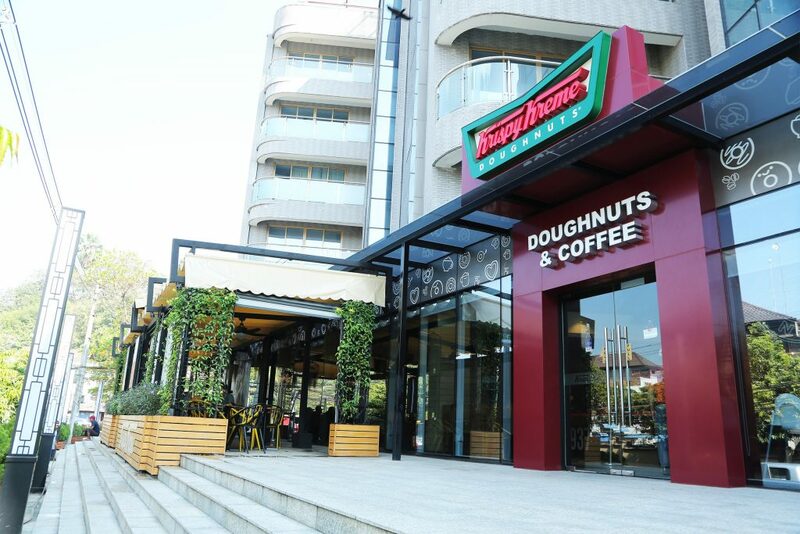 Following its success, the company is set to open more stores citywide in 2019. 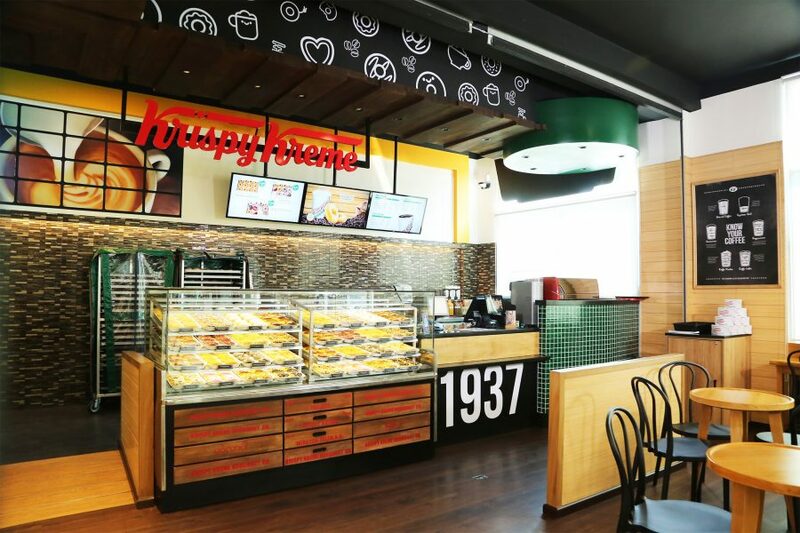 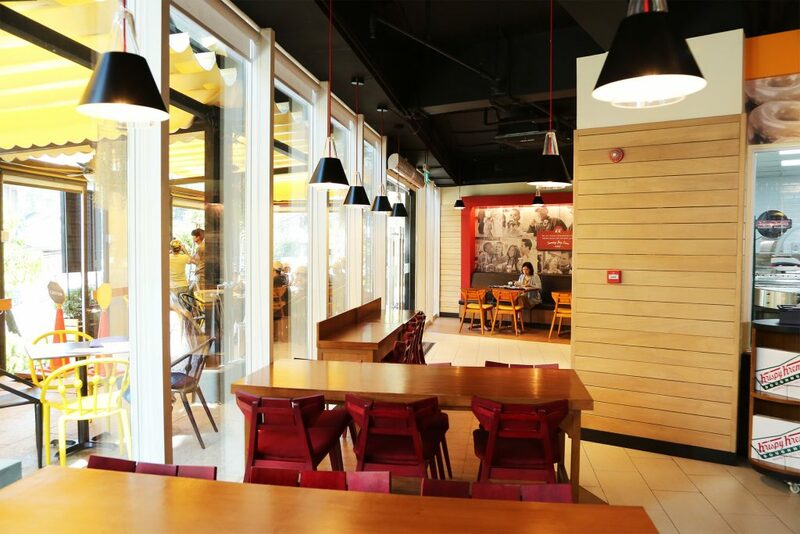 Krispy Kreme Doughnut flagship store located in Times Link Mall.